Strictly Charity 2018 date announced! With Strictly Come Dancing launching this weekend, we have just announced the date for our next Strictly Charity fundraising event, which raised over £10,000 for us last month! Our 2018 event will be held on Saturday 21st July 2018 at Trinity Park in Ipswich with the applications to become next year’s volunteer dancers now OPEN! 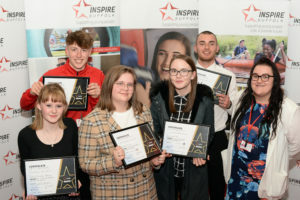 The annual event raises much-needed funds for Inspire Suffolk, our charity which supports young people onto a positive future and to overcome several challenges onto the next steps in their lives in work, education, and training. 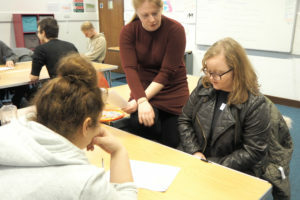 Ten people who have little or no previous dance experience volunteer themselves for the challenge to learn to dance with support from teachers and semi-professionals from Ipswich School of Dancing culminating in a grand finale at Trinity Park in Ipswich.  Each volunteer dancer raises funds for Inspire Suffolk during their 10 weeks training and performs one latin and one ballroom dance routine to a crowd of friends, family and charity supporters at the final event. 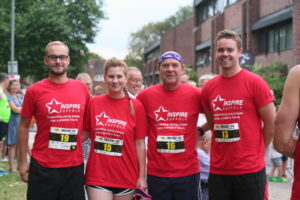 We were astounded by the support received from this year’s event, now in its fourth year raising over £10,000, which is more than the dancing event has ever previously made! This year’s event also had a touch of Strictly Come Dancing glamour with Katya Jones leading the judging panel as the head judge, accompanied by Sarah Wagstaff Till from Ipswich School of Dancing and professional dancer Accursio Romeo.  We are now on the lookout for dancers, the main sponsor, sponsors, and involvement for next year’s event which will be held on Saturday 21st July at Trinity Park in Ipswich. If Strictly Charity 2018 sounds like something that may be of interest, please get in touch with Sara Warburton on [email protected] or call 01473 353 194. Enquire about: Strictly Charity 2018 date announced!